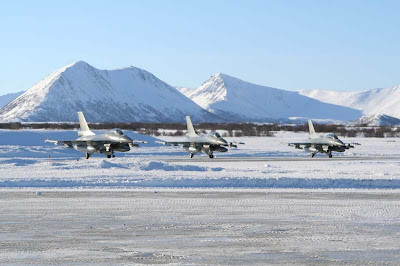 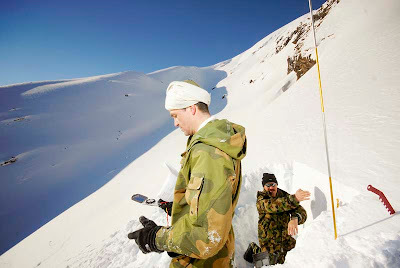 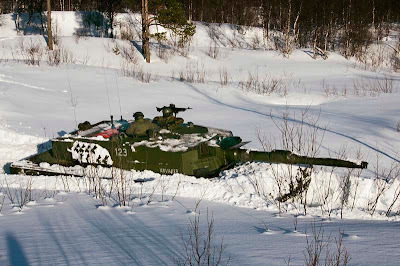 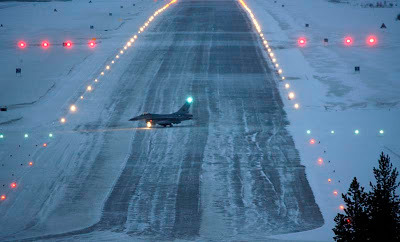 Cold Response was the largest military exercise in Norway in 2007. 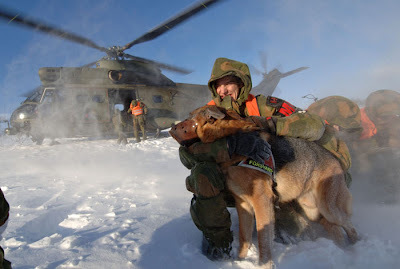 Around 10 000 soldiers from 11 nations participated. 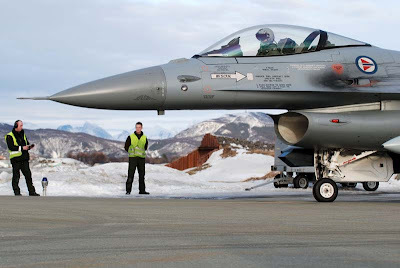 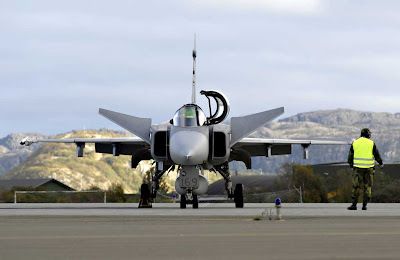 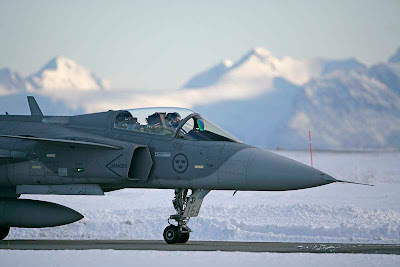 It was a national Norwegian exercise with all NATO states invited to participate. 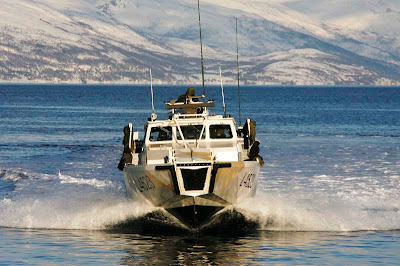 Several of the operations were along the coast in the borders between sea and land, and together with roads and populated areas. 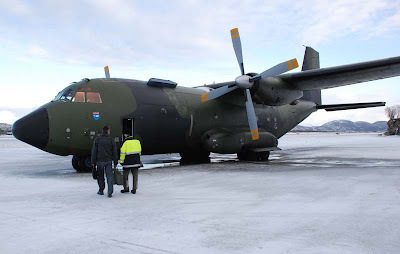 Surveillance, patrols, road control posts, vehicle inspection, control of air space, minesweeping, evacution of civilians and riot control were important part of the exercise. 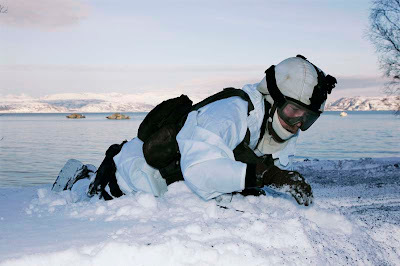 Being a winter exercise, it puts an extra challenge in doing all this under harsh weather conditions. 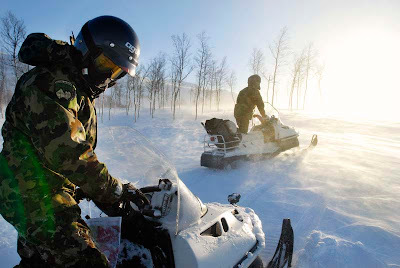 Among the participants were; the Norwegian Telemark Battalion, a thousand soldiers from the Norwegian National Guard, the Norwegian Airforce’s 339 Squadron and 720 Squadron, most of the Norwegian Navy’s available forces. 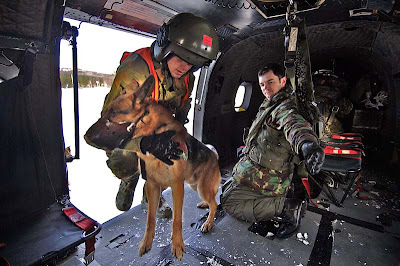 3,000 soldiers from the British 3 Commando Brigade, which gained their annual winter training by taking part in the exercise, 800 French mountain special forces, and 2000 Swedish soldiers. 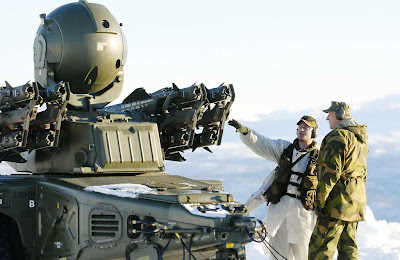 Smaller units from the Netherlands, Latvia, Estonia, Switzerland, USA, Finland, Spain, Denmark and Canada. 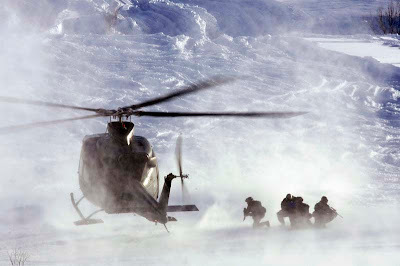 After an earthquake in the fictional country of Asando, an armed conflict by extremists and separation-groups against government forces erupts. 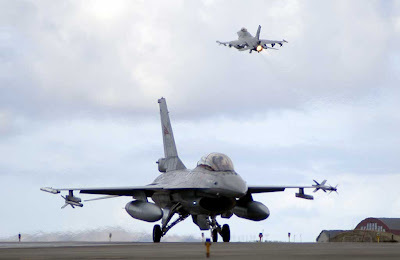 The security council approves a resolution to allow NATO to take control of the situation. 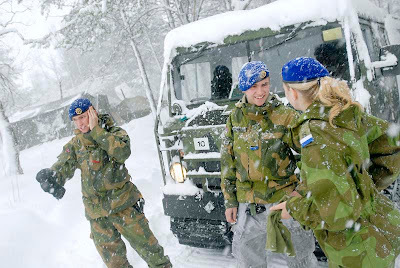 A peacekeeping force was assigned to help settle the conflict.